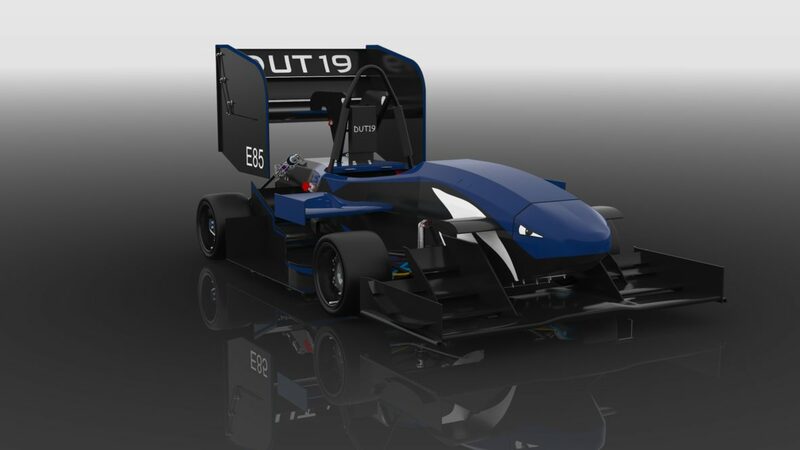 One of Formula Student’s long-standing teams, competing since 1999, Team Delft are thrilled about their new electric car coming to FSN2019. The team manager, Jelmer Blom, was happy to share some of the details for this season with a great history of winnings to look up to. 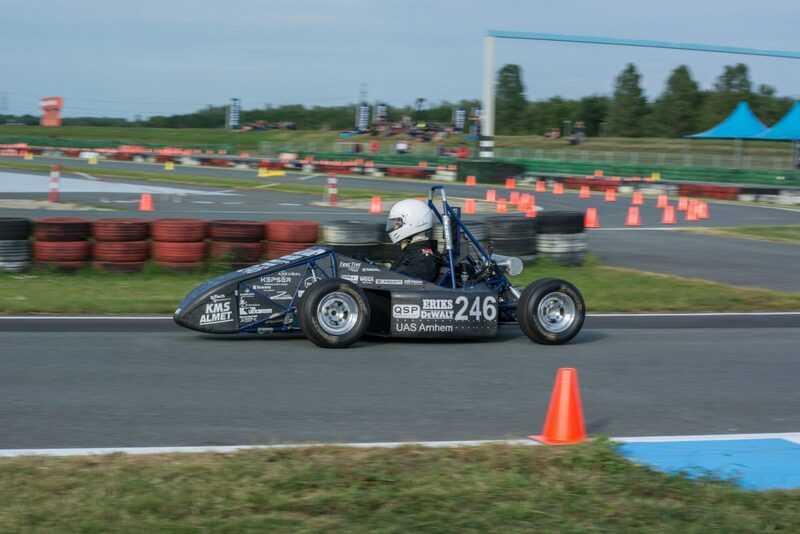 – Formula Student Team Delft is a group of 73 enthusiastic engineers that once again have the common goal of building the best Formula Student car possible. 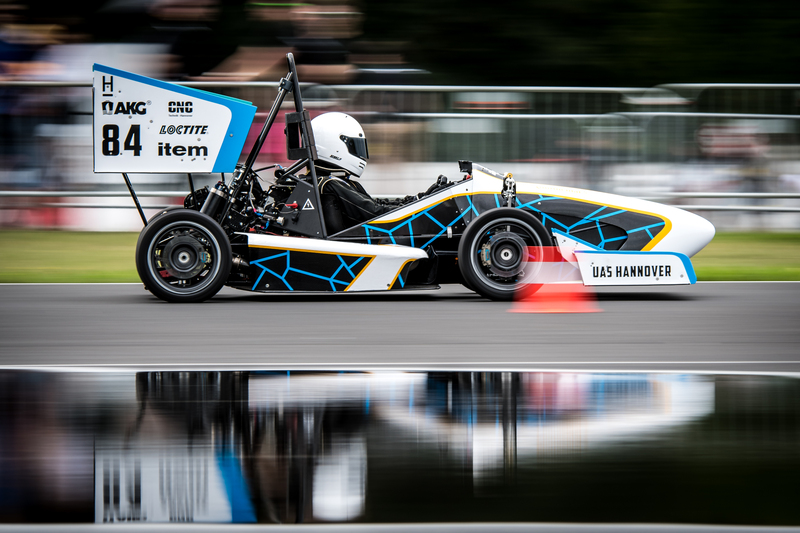 This year the team consists of students from every faculty of the Delft University of Technology. 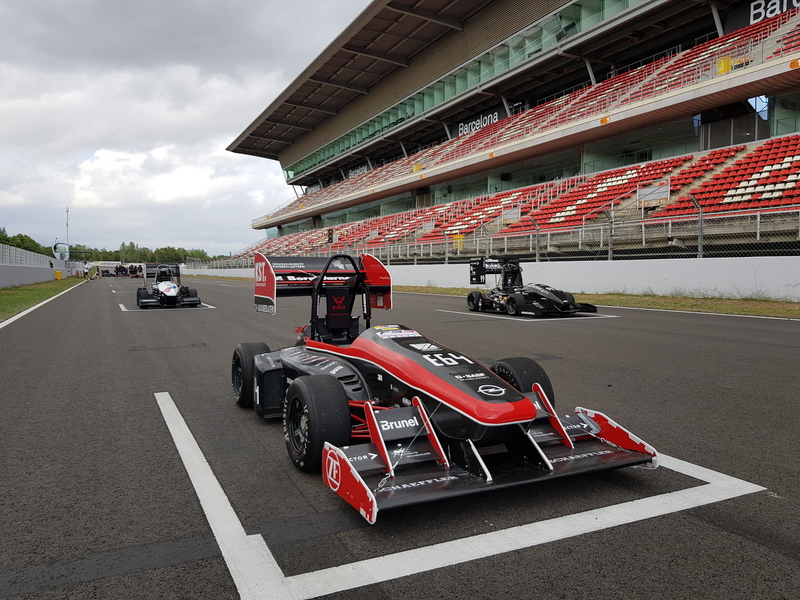 As a team our primary goal is still to educate engineers and having the experience of working on a complex project and everything that comes with it. 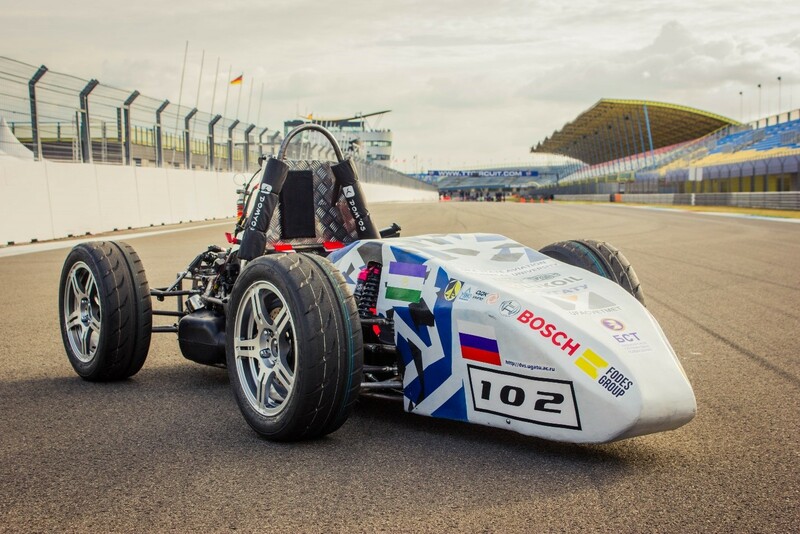 However, as Formula Student Team Delft we are also competing to win the overall electric class. 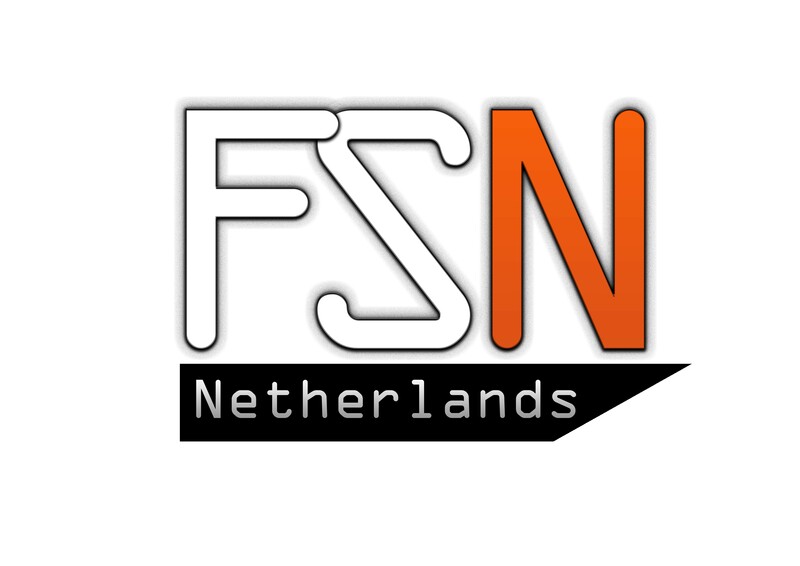 – For us it means the first time competing on our ‘home turf’ and the first time competing at FSN. It is the perfect opportunity to also show all friends, family and sponsors what we have been doing throughout the year. Next to that FSN will be our first competition of the 2019 season and hopefully a perfect start to the summer! 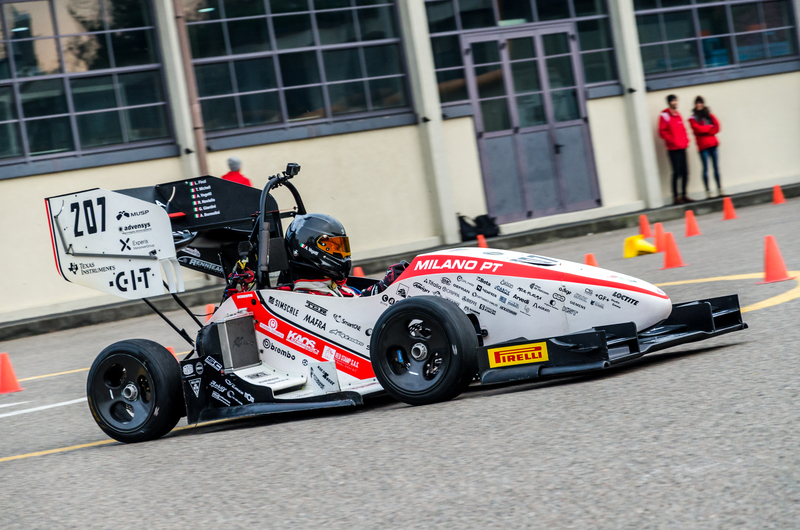 – The main goal of the DUT19 team is to win all the competitions we attend. The results over the past seasons have been fickle and this year we want to be more constant over the entire competition season. 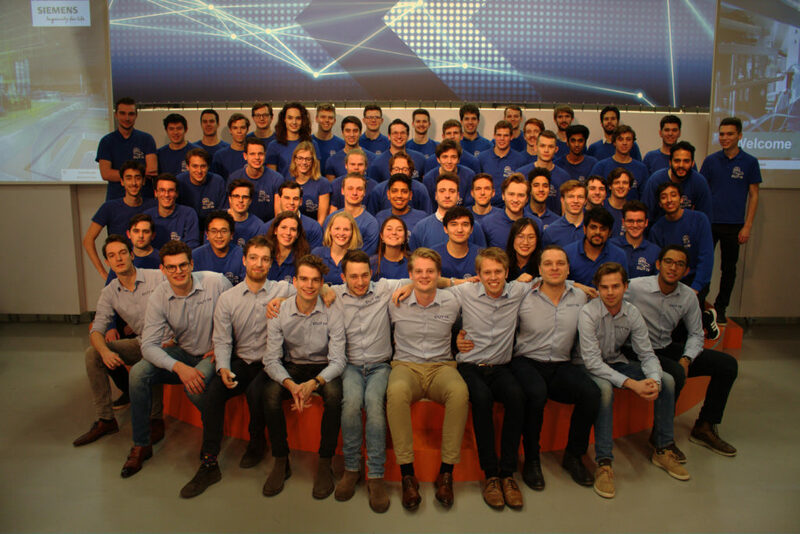 – What makes Formula Student Team Delft special is the history of this team. Looking back at all of our 18 previous cars, there are some very memorable cars that really left their mark on Formula Student. When walking through our workshop and office, you can still see so many memorable moments. – The consecutive wins at FSG in 2011, 2012 and 2013 have been really special for this team and something to be proud of.